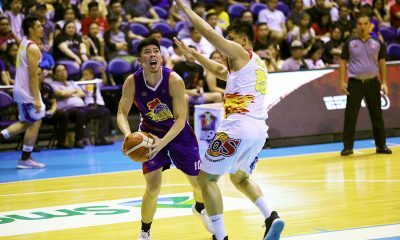 For the Magnolia faithful, James Yap’s heroics are long familiar from his stint with them from 2004-2012. Unfortunately, this time, they were on the wrong side. 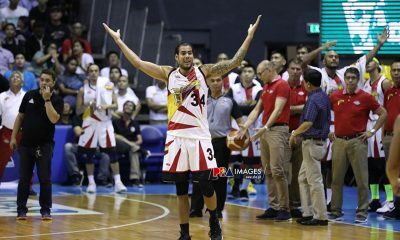 Yap, who has the distinction of being called Big Game, completed a three-point play with 3.2 seconds left. 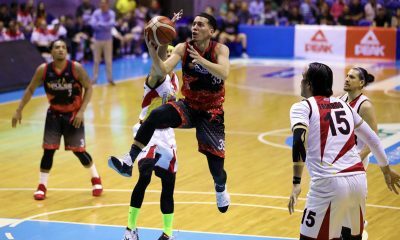 He sank an elegant floater from the foul stripe, to lift his new team, the Rain or Shine Elasto Painters, to a stinging 75-74 victory over his former team Magnolia. 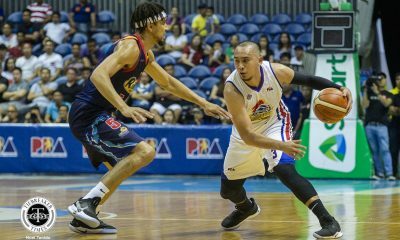 This is Yap’s best game against his former team Magnolia, who shipped him to Rain or Shine for Paul Lee back in 2016. The deal sent shockwaves across the local hoops scene since he had long been the franchise’s face. Asked if that played a factor, Yap said otherwise. “Actually, hindi ko na iniisip yun kasi ‘pag iisipin mo yun, nandoon yung gigil. Nandoon lahat eh na gusto mong magpakita. 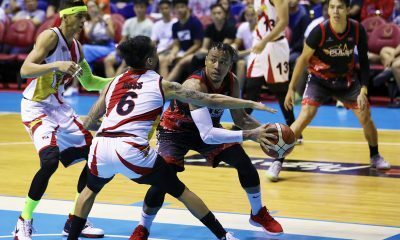 Siguro, aaminin ko noong mga bago pa lang na trade, pero ngayon, magtu-two years na,” shared the former league MVP, who steered Magnolia to seven championships. 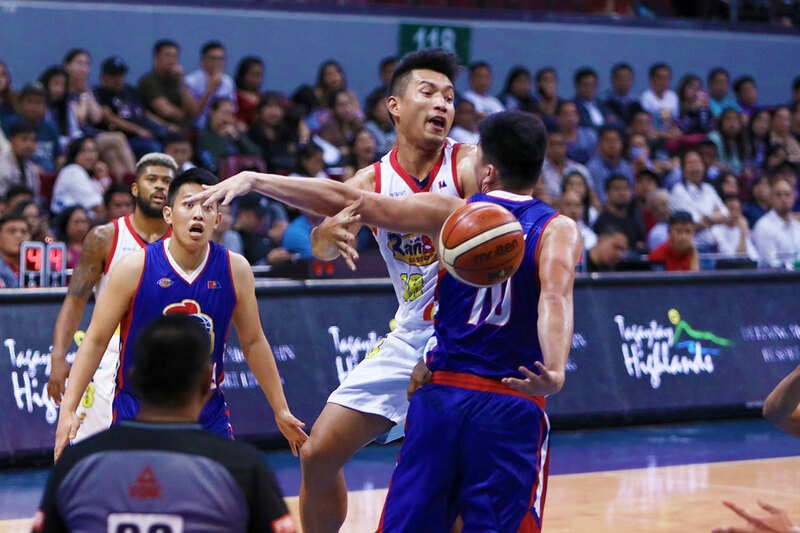 The win has improved the Elasto Painters’ card to 7-1, thus solidifying their hold of the 2019 PBA Philippine Cup standings’ top spot. Moreover, Rain or Shine can now vie for a twice-to-beat advantage for the quarterfinals. 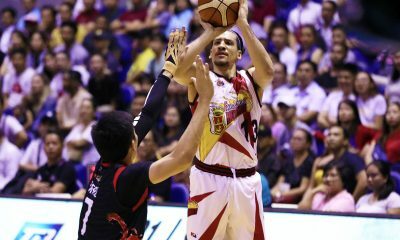 “I think the story of the game is simple: James Yap,” chimed head coach Caloy Garcia. “He just followed what we drew up, he trusted, and he made the big shots. For Yap, though, this was a perfect birthday present as he celebrates his 37th birthday on Friday. “Oo nga eh, kaya thank you. 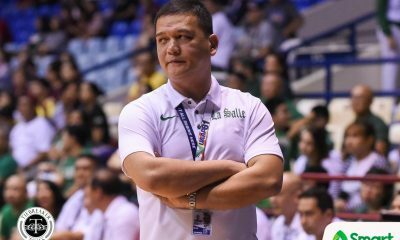 Ito yung isa sa mga magandang gift: seven-one, number one kami ngayon and magbe-birthday,” said the 15-year veteran. But Yap still has one more birthday wish.